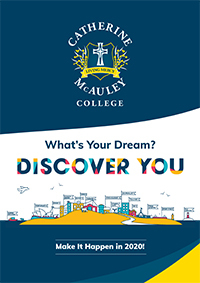 College Tours are held on the first Tuesday of each month in term time at the Coolock Campus, commencing at 9am. Please contact Mrs Audra Petri, College Registrar to book your tour. Enrolments Close: Friday 14 June 2019 is the closing date for enrolment applications for Year 7 in 2020.